For some people, Metro Transit is their primary mode of transportation. For others, Metro is just one part of their overall travel strategy. That group includes Louise. Twice a week, Louise chooses MetroLink to cross over the Mississippi River to get to her job into downtown St. Louis. To do that, she boards MetroLink at the 5th & Missouri MetroLink Station. From there, she rides the train a short distance to the 8th & Pine MetroLink Station, where it’s just a short walk to her work. While there are a lot of reasons Louise chooses Metro Transit, a few benefits stand out. First, the ease of use. Second, but just as important, is the reliability. 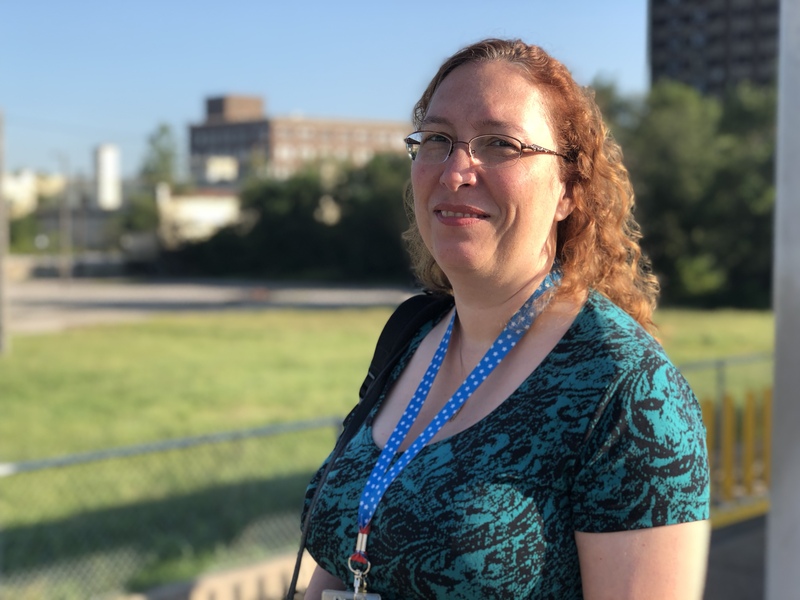 With bridge construction added to the mix, Louise’s MetroLink commute is making it even faster and more convenient for her to get to downtown St. Louis, whether it’s to head to work, or go to a Cardinals or Blues game.